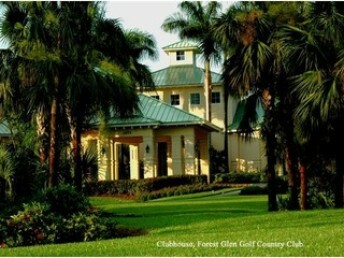 Forest Glen Golf & Country Club is a club of distinction for those who desire a community with friendly people, superior golf, quality tennis, and first rate dining in the serenity of a nature preserve. 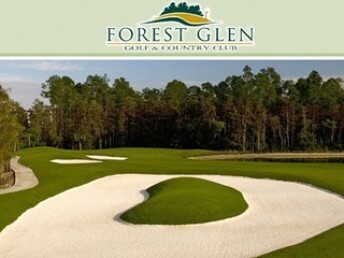 Forest Glen is a full service club offering a newly renovated 18-hole championship golf course by Arthur Hills/Steve Forrest and Associates, four Har-Tru tennis courts, swimming pool, fitness center, fine dining, meeting and banquet facilities, and many other amenities. 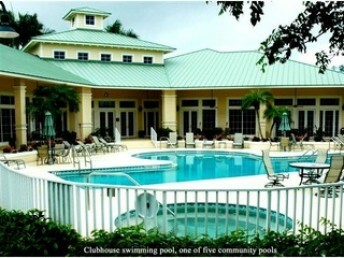 Residents also enjoy a paved path through the preserve for biking, jogging or simply strolling through the community. 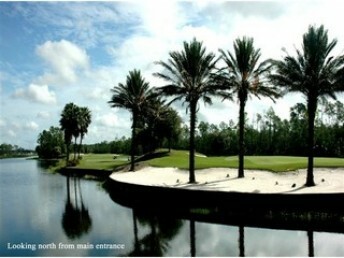 The Club is built on 630 acres east of Collier Blvd with just a 15 minute drive to the gulf beaches and downtown Naples. 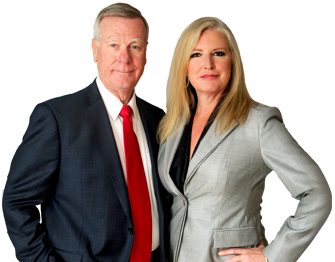 Located one mile from the entrance to Interstate 75, Forest Glen is just 30 minutes south of Southwest Florida International Airport and only 90 minutes east of Fort Lauderdale and the Florida East Coast.